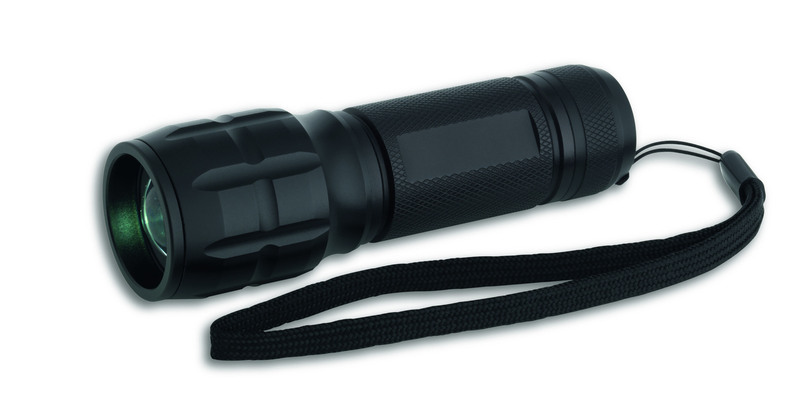 Whether when there’s a power cut or for other activities in the dark, a reliable, robust torch should not be missing in any household. 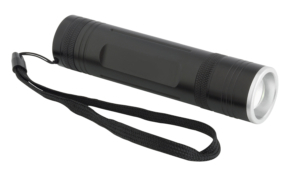 "LUMATIC SPOT" by TFA has a solid, splashproof aluminum housing, making it also ideal for use outdoors and at work. 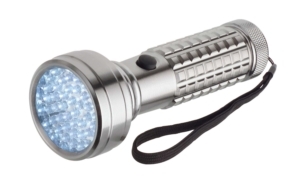 The built-in CREE LED emits a lot of light, but at the same time consumes extremely little energy. The light beam zoom can be adjusted accordingly.